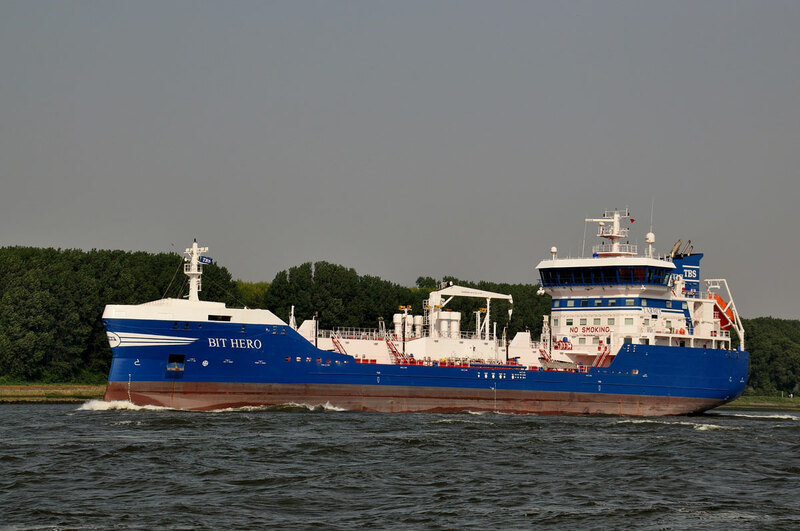 High quality shipping since 1947. 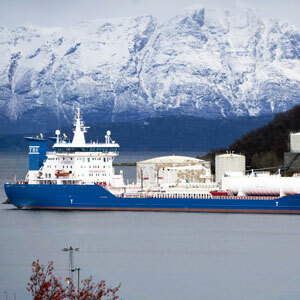 In 2011 Tarbit’s Bit Viking became the world’s first LNG Fueled Product Tanker. 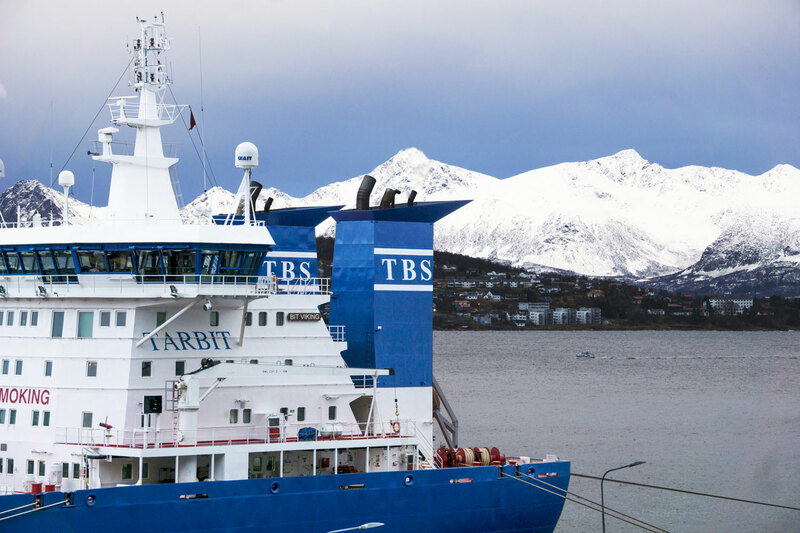 Tarbit cooperated with Statoil in the conversion of Bit Viking to use LNG as bunker fuel in order to reduce emissions. 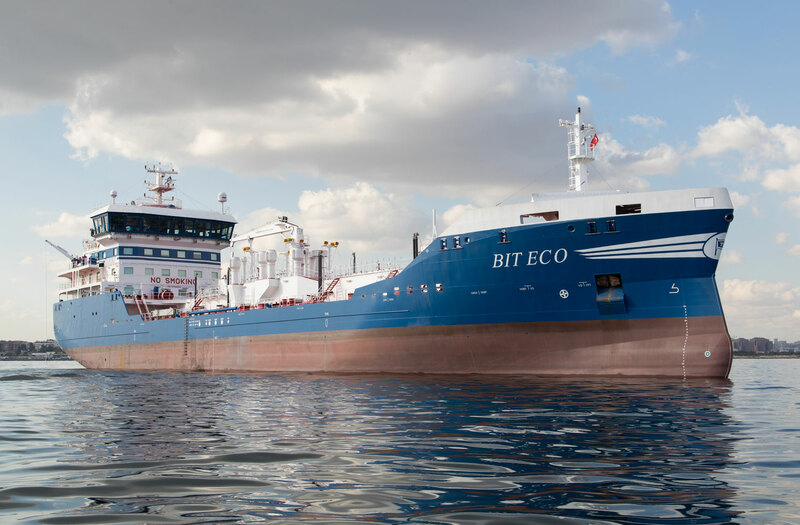 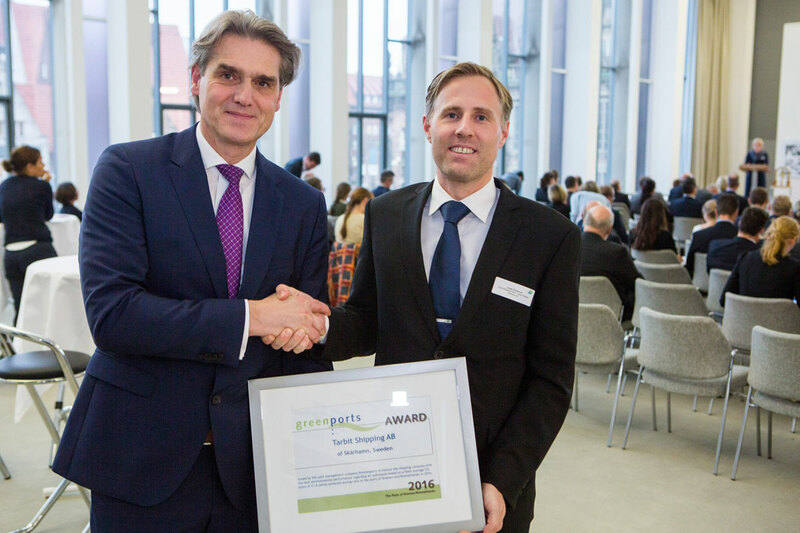 The conversion of Bit Viking represents a big step towards a more environmental friendly shipping operations. 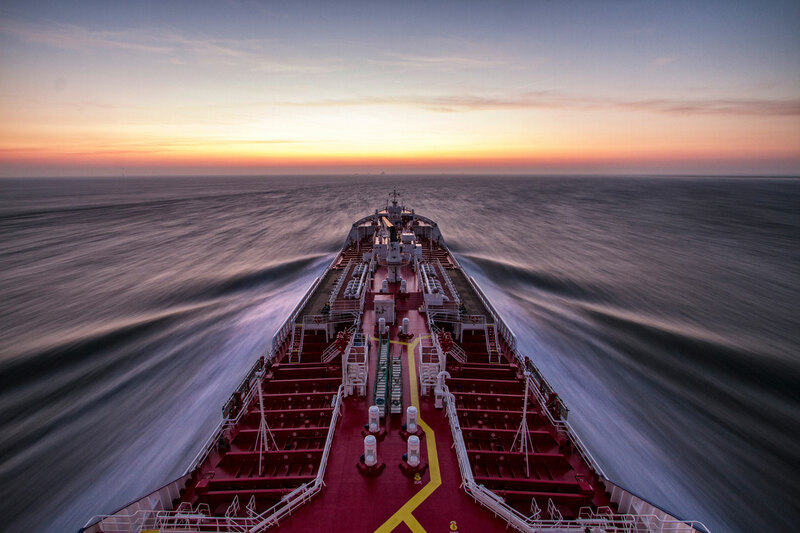 The high-heat tanker fleet – Our tankers are designed for very special needs, including state-of-the-art technology with high heat cargoes up to 250ºC, coal tar products, pitch and petroleum products. 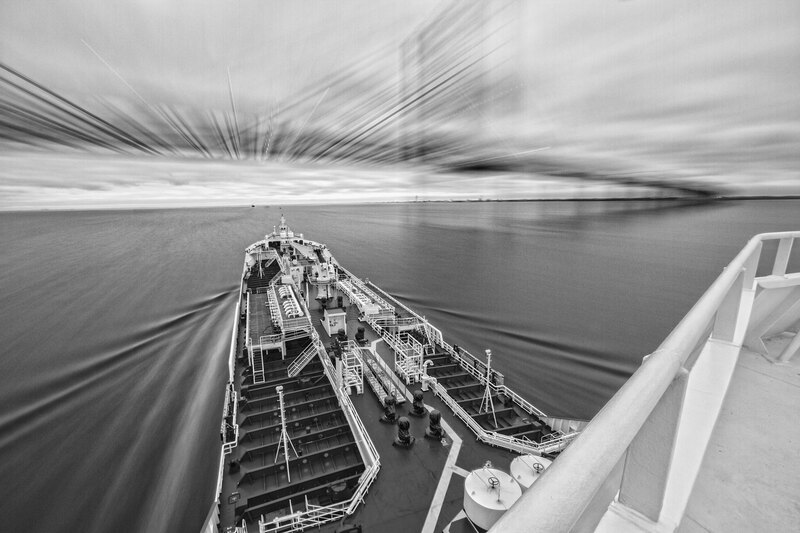 A continuous improvement program is always in operation and ships are built to meet all safety and environmental requirements. 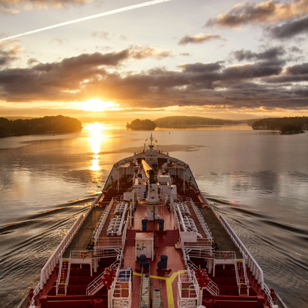 Motivated staff with a high level of skills are the key to secure transports and enhanced environmental awareness. 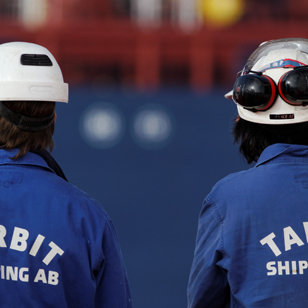 Tarbit has all the skills that are necessary for modern tanker shipping and all the collective experience required for safe transportation of asphalt, petroleum products and chemicals.